Techeetah's Jean-Eric Vergne managed to finish in third-place, further extending his lead in the championship. 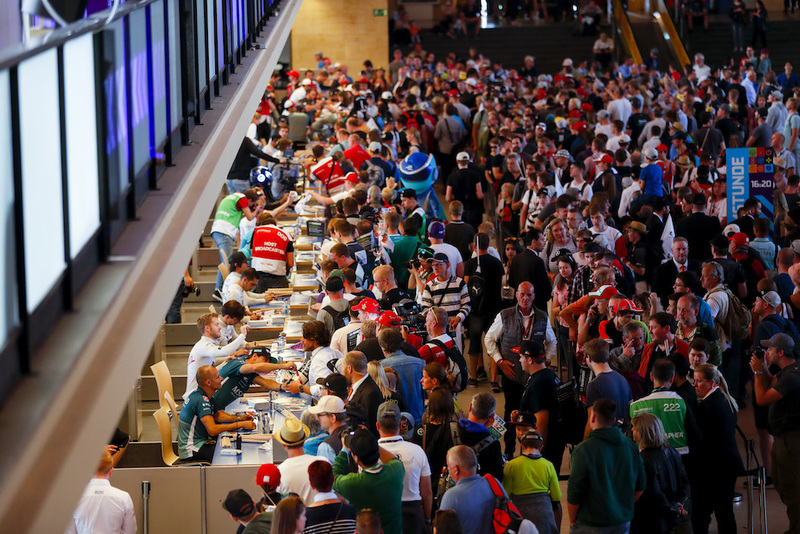 The previous round of the Formula E World Championship took place in Paris, France, where Frenchman Jean-Eric Vergne cruised to the top step of the podium and relished a sweet victory on home soil. This time it was German Daniel Abt who had the pleasure of winning in Berlin with Audi, delivering a home win for driver and manufacturer alike. 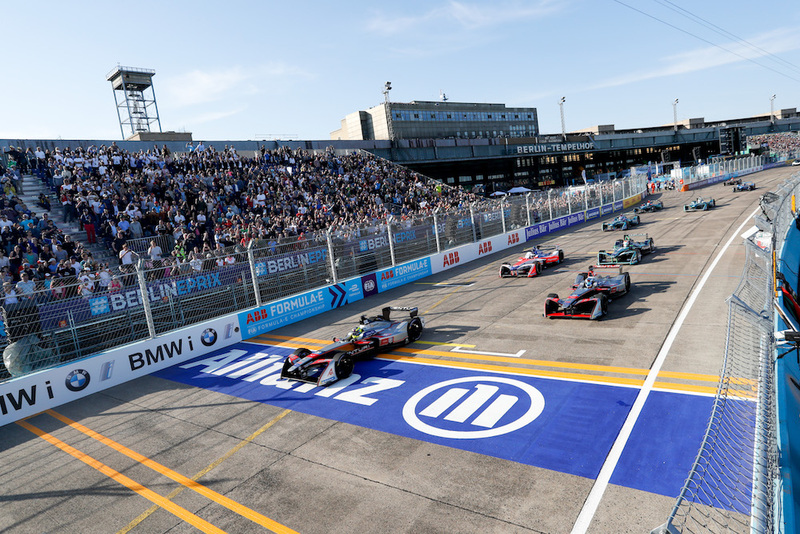 Saturday’s win for Abt and second place for his teammate Lucas di Grassi also represented a 1-2 finish for Audi, making the German automaker only the second team in Formula E’s young history to do so. 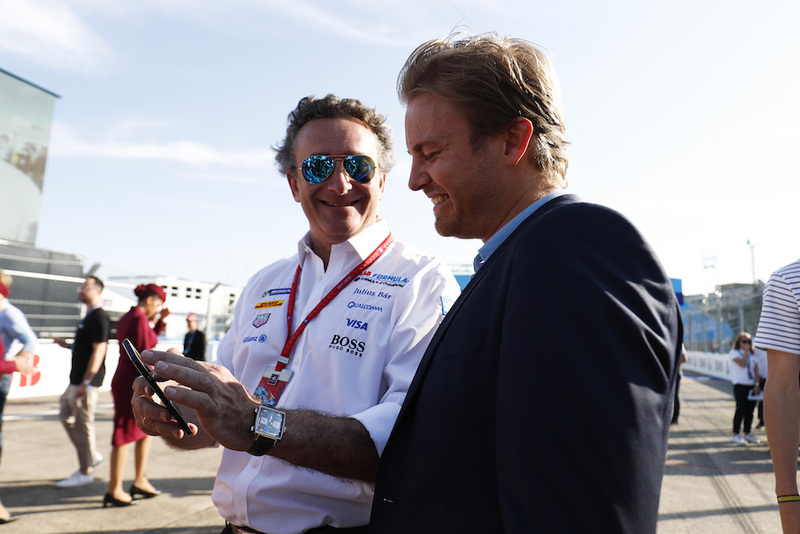 Techeetah's Jean-Eric Vergne managed to finish in third place, which secured the Frenchman's number one spot in the Drivers' Championship standings. Abt led comfortably from the start of the race, managing his pace and his energy consumption just the way he needed to in order to win. The action unfolded behind him, as Vergne attacked second-place starter Oliver Turvey, forcing both drivers to lose a bit of time through the complicated circuit. Lucky for Vergne, he had the pace to run up front and try to challenge Abt, while Turvey simply didn't. From that point on it was simply cruise control for the German, as he had built a nearly four-second gap to second place. Little did Abt know that just a few laps later, his hard work (and gap) would be wiped clean when a pit-stop snafu forced him to wait for Sebastian Buemi to enter his garage before he could exit and rejoin the race. The hiccup cost Abt almost 3.5 seconds, shrinking his gap to di Grassi to only 0.6 seconds. The Audi driver regained concentration and laid down the fastest lap of the race, ultimately growing his lead to nearly seven seconds by the time the chequered flag dropped. Rounding up the top 10 were Buemi in fourth, Turvey, Evans, Bird, Engel, Lotterer, and Heidfeld in 10th. 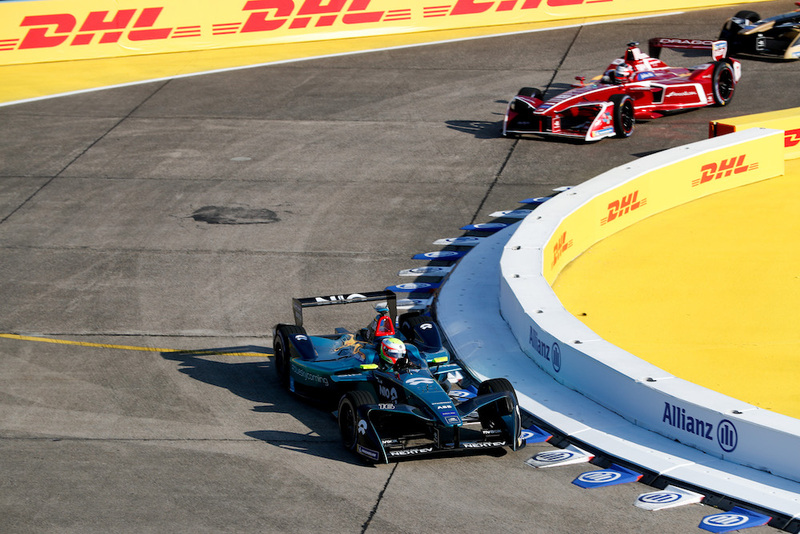 The Formula E circus now heads to Switzerland for the Zurich E-Prix which will take place on June 10. Vergne’s victory in Paris, France marks only the second time a Formula E driver has won on home soil.